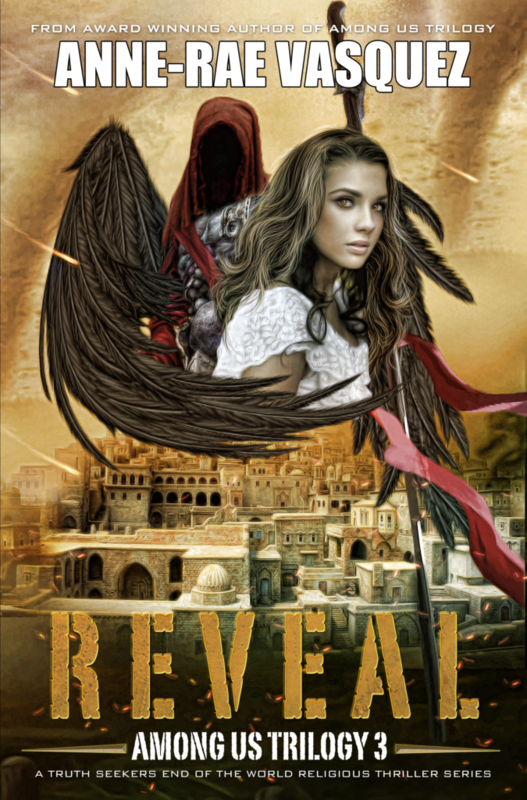 The Truth Seekers Book Club is giving away a paperback copy of Reveal book 3 of the Among Us Trilogy in the latest Rafflecopter contest. For those who wish to review Reveal and are a member of the Truth Seekers book club, you should have received an email in your inbox, explaining how to get a free Kindle book copy. If you are not yet a member, click here to subscribe. 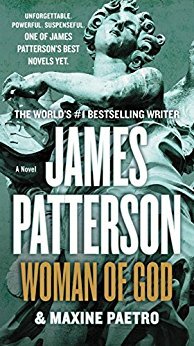 For our May Rafflecopter Giveaway we are giving away 5 Kindle ebooks of New York Times Bestseller Woman of God by James Patterson and Maxine Paetro. Among Us Trilogy, angels, anne-rae vasquez, book launch, rafflecopter giveaway, reveal among us trilogy. Bookmark.